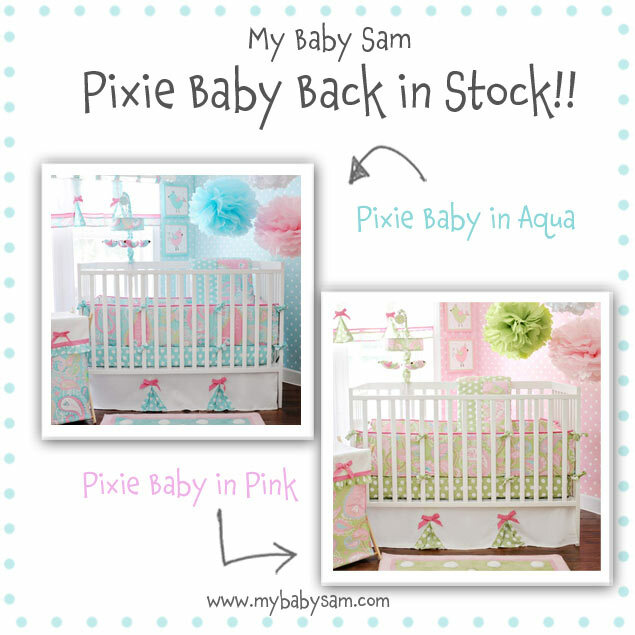 PIXIE BABY BACK IN STOCK! Pixie Baby Back in Stock. Thank you for your patience!